One of the most important details in setting up a business is to find a commercial space that serves as your office and your display center as well. A commercial space is the perfect solution to temporarily setting up an area that you can utilize to showcase your merchandise. 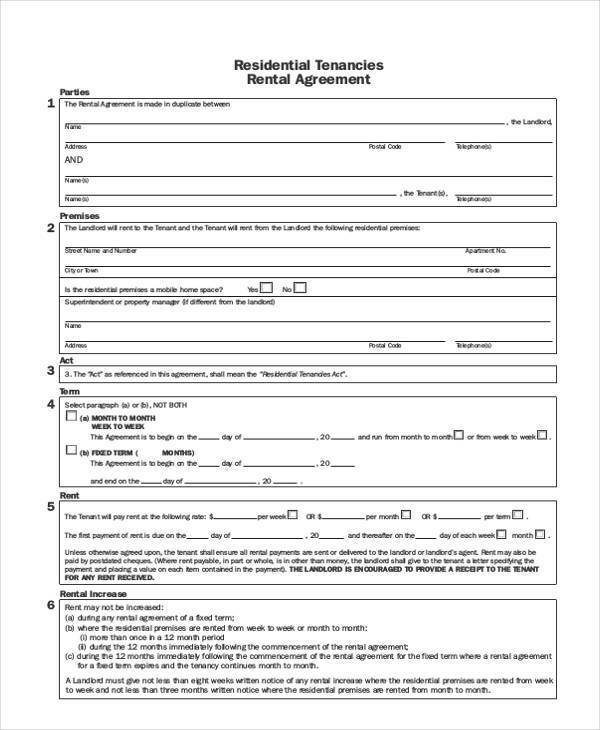 A commercial property Rental Agreement Form is a written contract that stipulates the terms and conditions that a tenant needs to abide by in order to retain his tenancy. Rental agreements provide protection to both the tenant and the landlord to ensure that peaceful business relationships are being retained. Differing State Laws. Commercial leases are not covered by protection laws like those found in residential leases such as having caps on security deposits, the right of a tenant to privacy, etc. 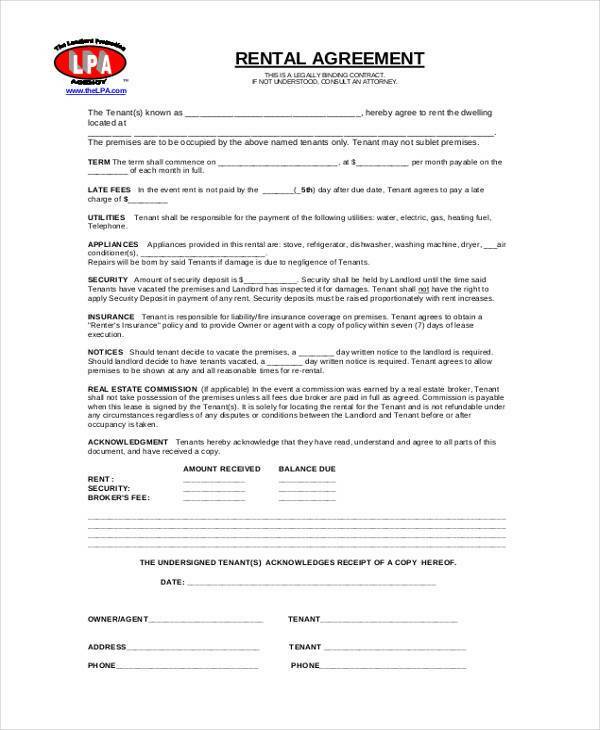 Customized Agreement Contracts. Commercial leases are oftentimes created to fit the landlord’s needs and do not usually have a standardized format, which is why it is crucial for commercial lease tenants to carefully examine their contracts. Complex Negotiations Processes. A commercial lease usually lasts for a couple of months or years and the flexibility of its terms are usually dependent on the negotiations between the business owner and the landlord. 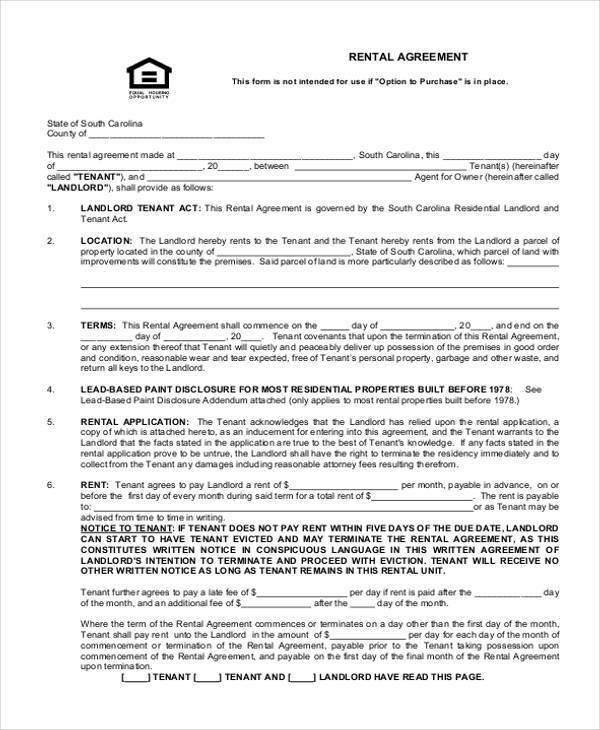 Amount of Lease Due. Commercial Lease Agreements should contain details about the amount of lease due as well as allowable increases or escalations and how they will be computed. Lease Duration. The length of the lease or the lease terms and options for renewing the lease should be covered in a Commercial Lease Agreement. Lease Inclusions. Terms covering lease insurance, property taxes, and maintenance cost should be indicated whether they are included in the amount of lease due or whether they will be charged separately. Security Deposits. Security deposit and the conditions for refund. Specific Areas on Lease. A clear definition of the areas and spaces that are included in the lease such as elevators, hallways, restrooms, and how the spaces are measured. Improvements and Modifications. 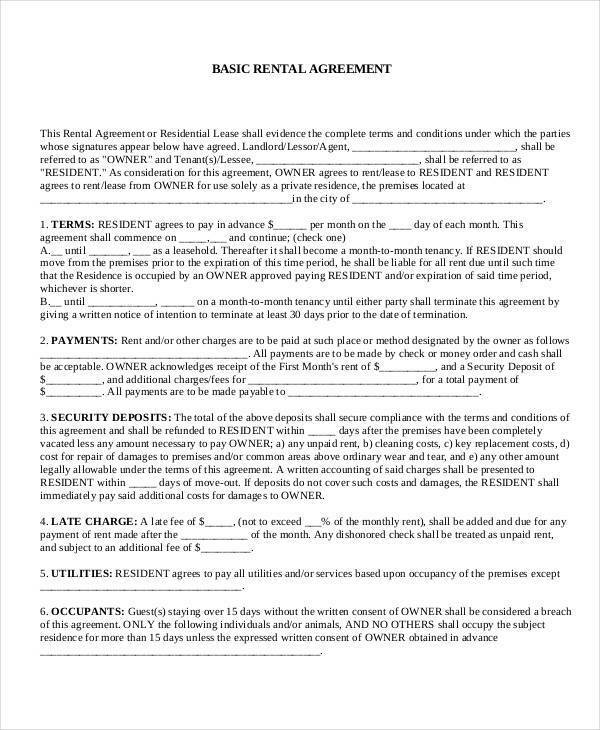 Terms pertaining to any added fixtures, renovations, or modifications as well as who covers the cost for them and who owns them after the lease ends. Repairs and Maintenance. The cost for repairing damages or the maintenance of heaters and air-conditioning systems. Termination of Lease. 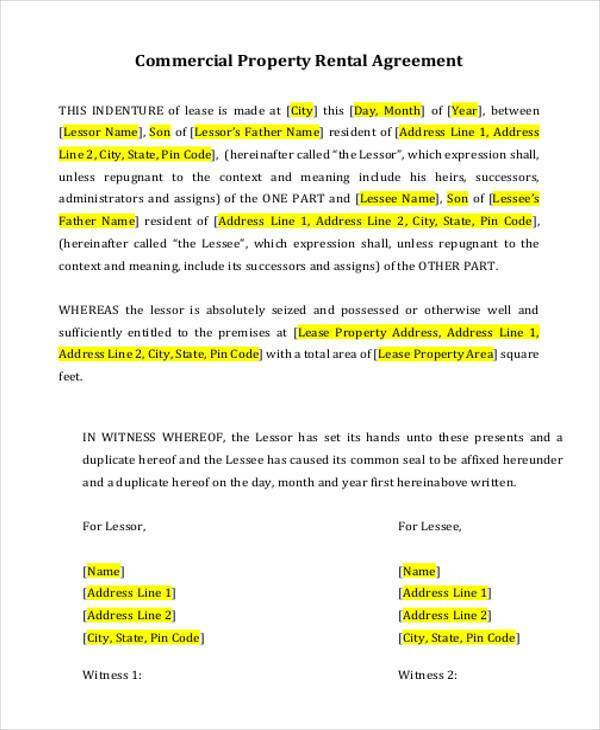 Terms pertaining to the termination of a lease including penalties for early termination and whether disputes must be mediated or arbitrated versus going to court. 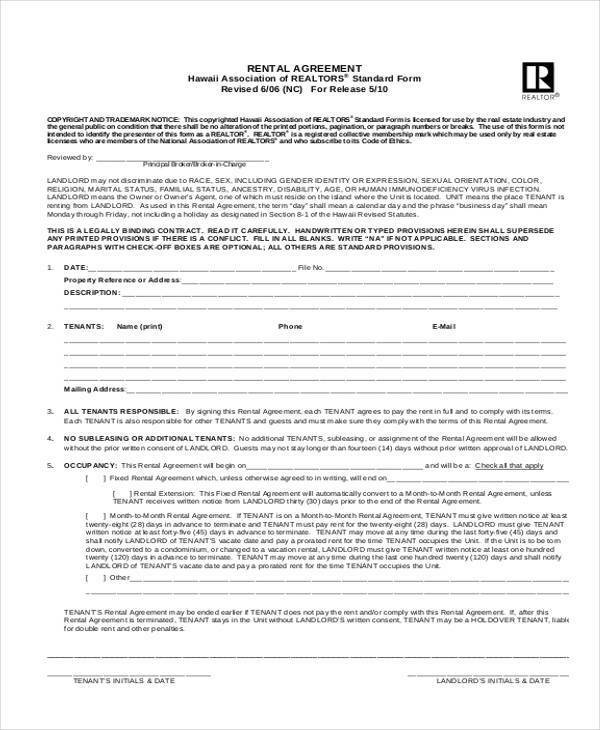 Download our Commercial Agreement Forms now to make sure you get the best, foolproof Commercial Lease Agreements on the net. 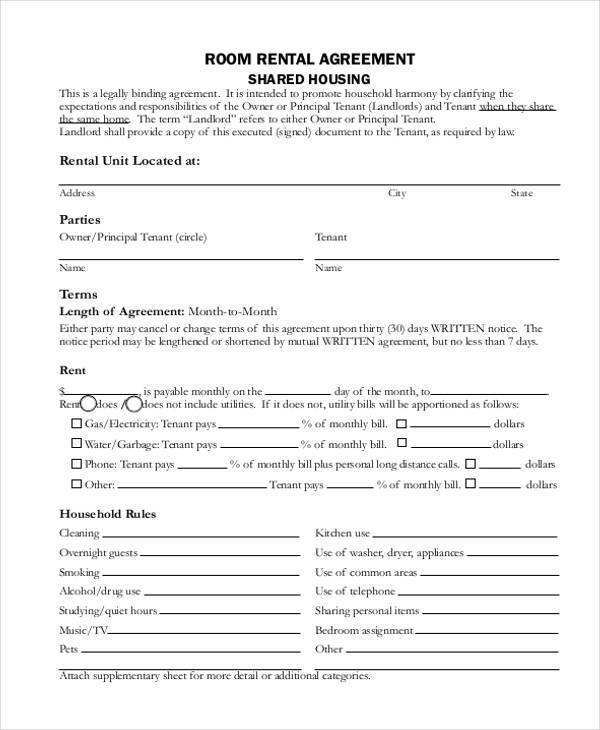 Our Agreement Forms are easily accessible and can be downloaded and printed out for your convenience.